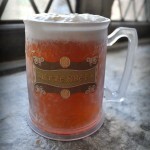 Animal rights charity The Protego Foundation launched a new campaign today with the support of Potter actors, aiming to improve the accessibility of Butterbeer to fans and ensure the drink is animal-friendly. 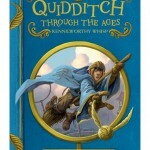 Their new petition calls on Universal Studios’ Wizarding World of Harry Potter and J.K. Rowling’s Wizarding World franchise, along with Warner Bros, to make the drink with vegan and dairy-free whipped topping. The campaign has so far received support from Harry Potter actors Evanna Lynch (Luna Lovegood) and Robbie Jarvis (Young James Potter). 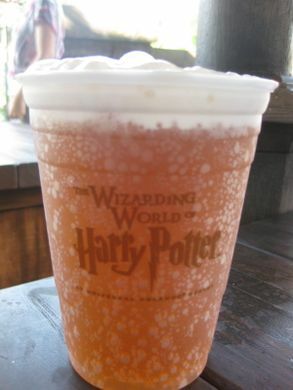 If you’ve been lucky enough to visit the Wizarding World of Harry Potter at Universal Studios theme parks (or the Warner Bros Studio Tour), it’s likely you’ve tried one of their signature drink recreations from the Harry Potter series – Butterbeer. However, if you’re vegan or lactose intolerant, it’s likely you had to give this experience a miss, due to the whipped topping containing cow’s milk. Currently this topping “cannot be left off of the drink per licensing agreements with Harry Potter franchise owner Warner Bros”, according to The Protego Foundation (the option to remove the topping is, however, available at Warner Bros Studio Tour in London). The current goal of the campaign is to reach 5,000 petition signatures – find out more and sign the petition here, and read more about The Protego Foundation and their previous Potter-inspired campaigns here. What are your thoughts on this campaign? 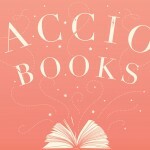 Are there any other Wizarding World inspired charities you want to raise awareness of? Let us know in the comments!